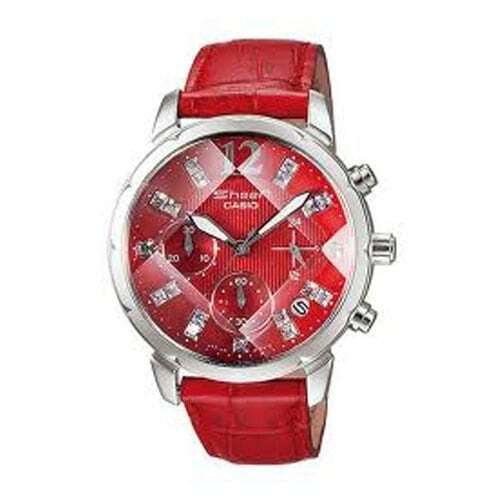 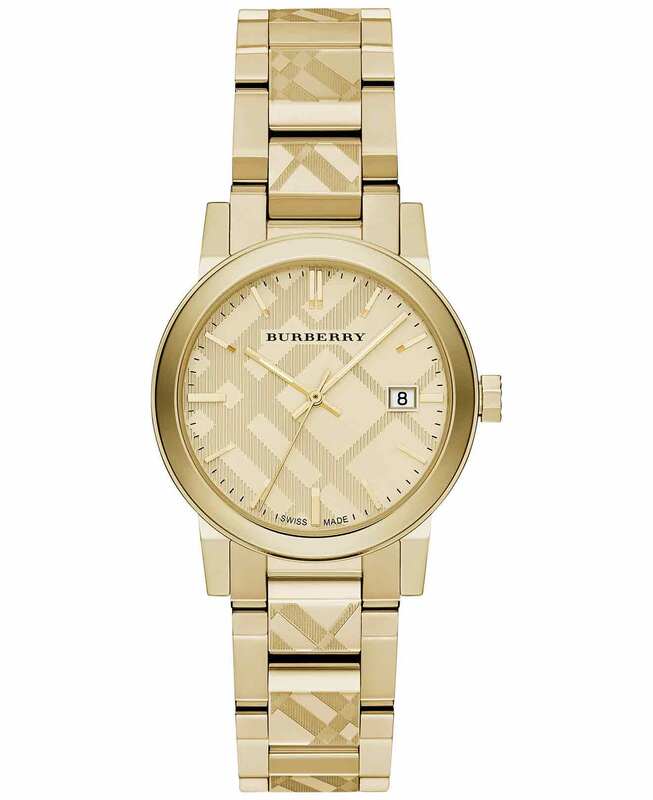 Best priced watches, jewelry and handbags with top quality and fast shipping from USA, Australia and HongKong. 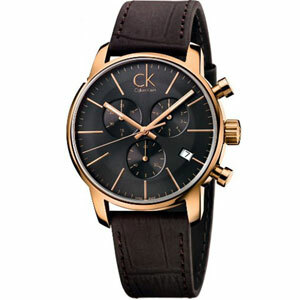 Select different buttons to change the currency display. 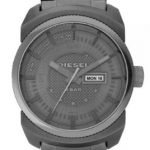 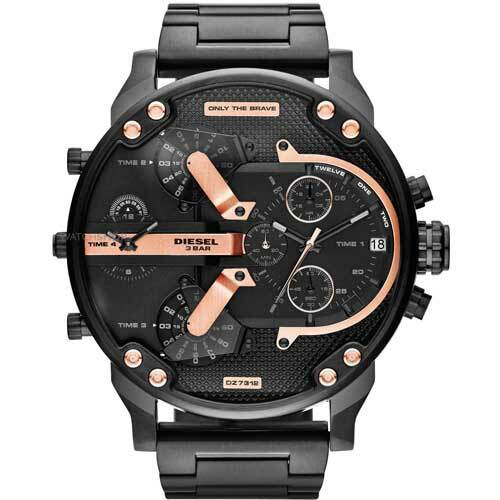 Buy Diesel gents’ black dial multi function black ion plated watch with 2 year warranty* and money back guarantee. 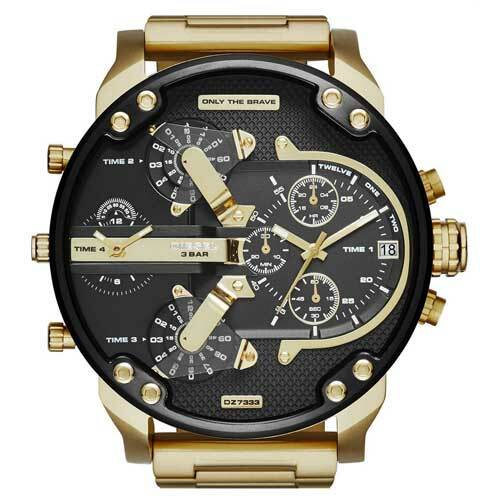 Buy this Diesel gents’ Daddy dz7333 gold plated black quartz watch. 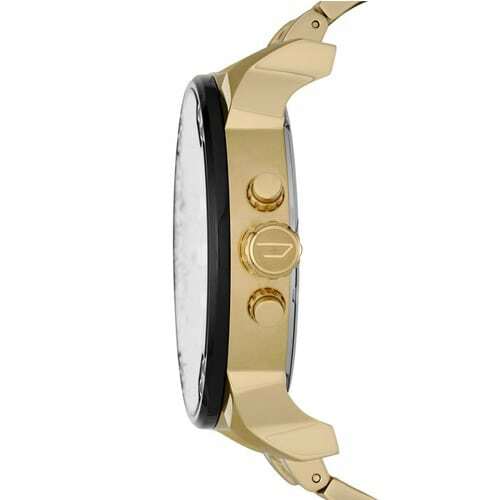 It has a 58mm black ion plated case and a 28mm gold plated band. 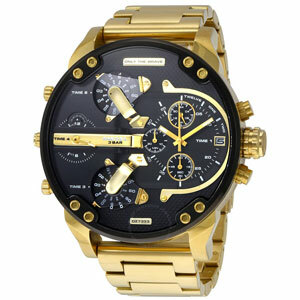 Huge sales on men’s multi function Daddy watch with cheap prices. 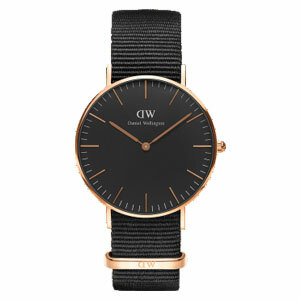 the watch is huge and good looking, was surprised to see it for this price initially but bought it with 15 days shipping option. 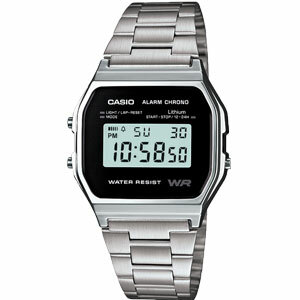 They shipped it from USA and i got it after about 17 days. 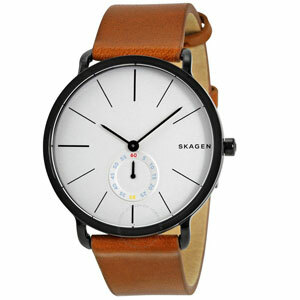 A bit upset about the delivery time but the watch turns out to be great. 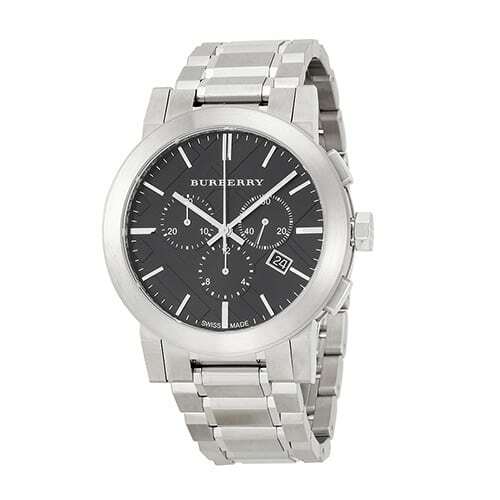 It will be better if you guys can charge less for the shipping and do a faster delivery. 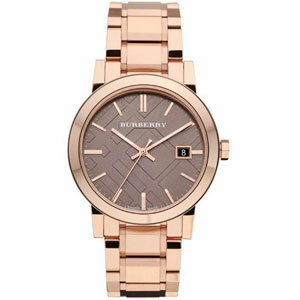 My boyfriend absolutely lovessss it … I got him the big big big frame for his birthday … He loves it and can’t get over it. 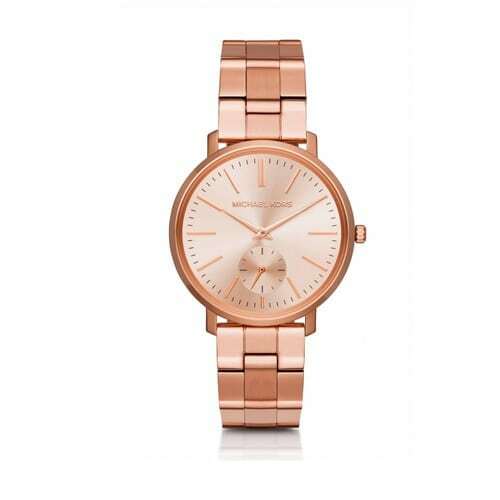 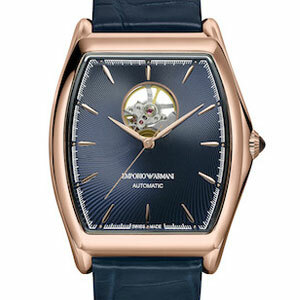 Buy Emporio Armani ladies’ silver dial roman letter rose gold plated watch with 2 years warranty* and 30 Days* money back guarantee. 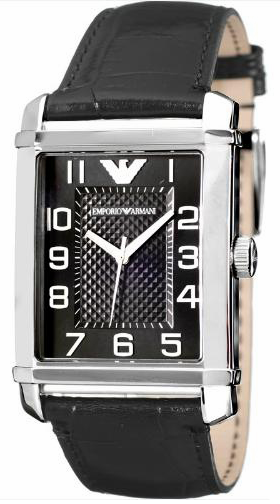 Buy Emporio Armani ladies’ black dial analog stainless steel watch with 2 years warranty* and 30 Days* money back guarantee. 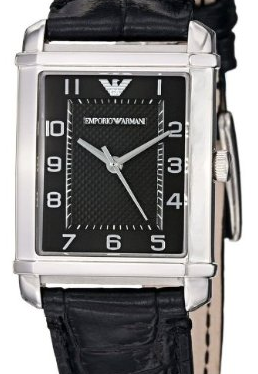 Buy Emporio Armani ladies’ black dial roman letter stainless steel watch with 2 years warranty* and 30 Days* money back guarantee. 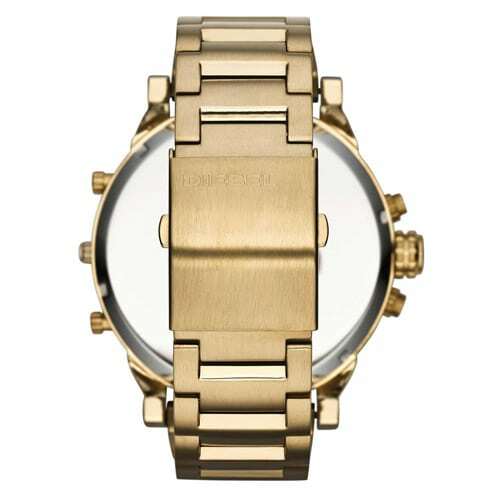 Buy Emporio Armani ladies’ mother of pearl dial roman letter gold plated watch with 2 years warranty* and 30 Days* money back guarantee. 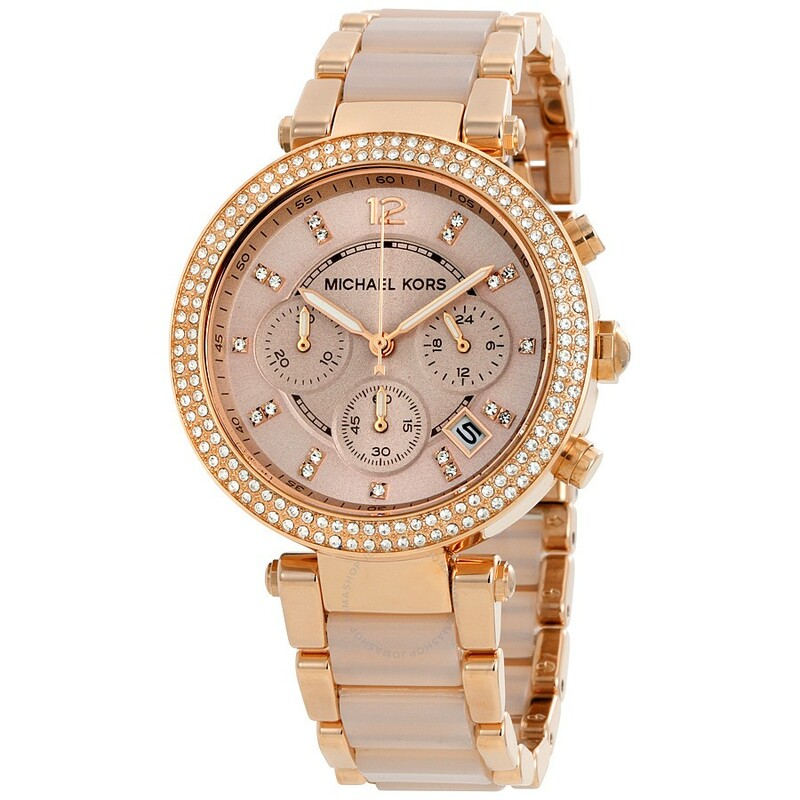 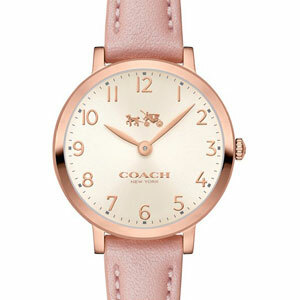 OZ watches is an Australia based online store for watches, jewelry, handbags and other designers goods. 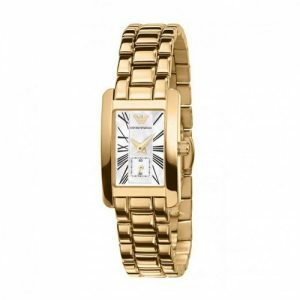 We provide original products at their lowest prices. 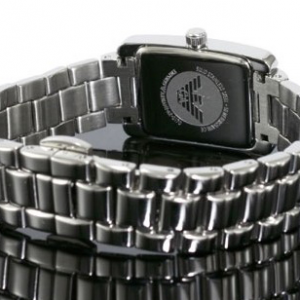 Because we are efficient and cost-effective. 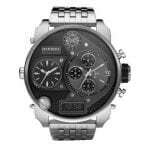 All products come with 2 years warranty and 30 days money back guarantee.